Top 10 Acne Myths. There’s a lot of information – and misinformation – out there about acne. From old wives’ tales to well-meaning advice from friends, or home remedies and natural treatments that claim to be better than over-the-counter products. 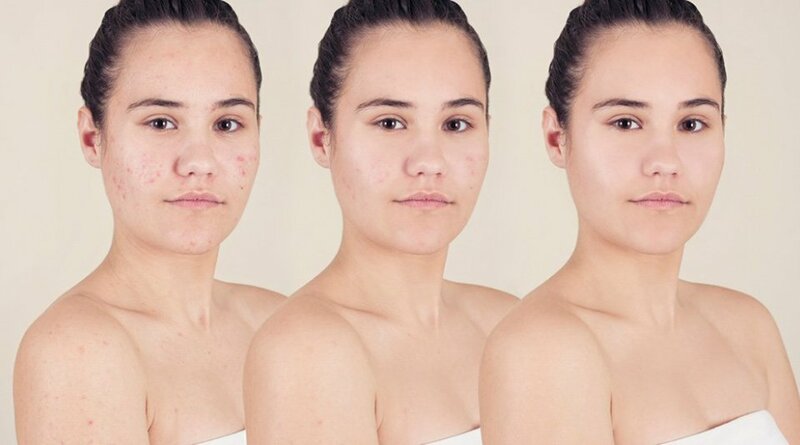 Before you treat acne, it’s best to separate fact from fiction. Here are the top 10 common myths about acne, and why they are just that – myths. While we recommend products with benzoyl peroxide and salicylic acid to fight acne. These ingredients can make you more susceptible to sun damage so it’s crucial to wear a broad-spectrum sunscreen when using these medications. Look for a sunscreen that is oil-free and non-comedogenic, meaning it won’t clog pores. It’s not all bad news. You can keep acne under control with daily cleansing, exfoliating and hydration and by sticking to a consistent routine. Though it may take time to find the best combination of medicines and skincare products. Also, since our bodies and skin change throughout our lives depending on many factors (hormones, lifestyles, habits, environments, etc. ), what worked for you as a teenager may not do the job when you’re in your 30s. It’s important to watch your skin for any changes, most of which are quite manageable with a little patience and attention. It’s all about finding potent medicines and putting them to work in the right combination in effective skincare formulations. That’s exactly what Proactiv offers you. The good news is that acne is not caused by dirt or uncleanliness. The bad news is that the bacteria that cause acne (p. acnes) are already on your skin and feeding on excess oil. Washing your face twice a day will help reduce bacteria, remove surface oil and help exfoliate dead skin cells. It’s only when the bacteria gets trapped in the pore. That you need to take the extra step and target it with benzoyl peroxide.